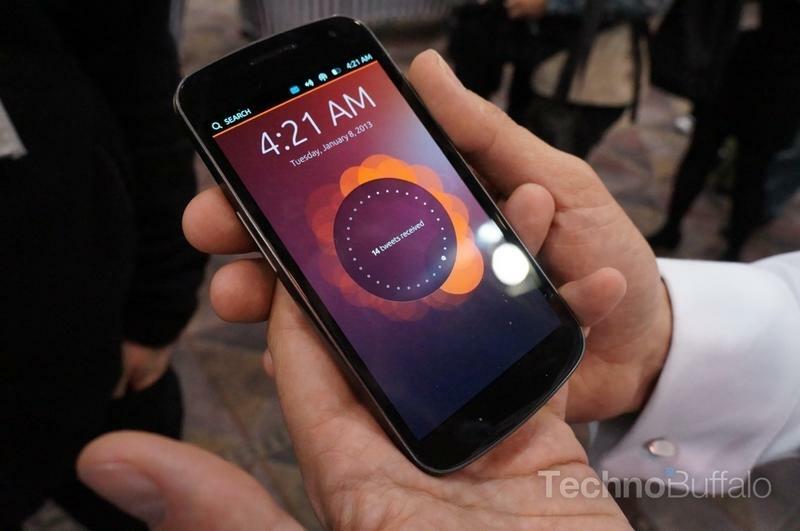 Last month, Canonical founder Mark Shuttleworth claimed the first high-end Ubuntu Touch smartphones would launch in 2014, but it looks like it could take at least another full year before any major carriers or device-makers get on board with the operating system. In a recent Reddit AMA interview, Ubuntu Community Manager Jono Bacon said the company likely won't release a flagship phone until 2015 at the earliest. Bacon breaks Canonical's smartphone strategy into short and long-term plans. In the next year, Ubuntu Touch will launch on a number of smaller regional carriers with smaller manufacturers providing the hardware. "My hope is that when one of these smaller OEMs ships an Ubuntu handset it sells well and it sends a strong message to other OEMs too," he said. The online interview covers other Ubuntu-powered devices as well, revealing that Canonical is also focusing on launching a tablet within the same time frame. Once an Ubuntu Touch handset and slate are released, Bacon says the next step is convergence with the desktop OS, after which the company will round out its ecosystem with a smart TV platform. The interview also reveals another issue facing Canonical's smartphone launch: there are not enough Ubuntu Touch apps. He describes the "ideal customer" as one who wants a good device but doesn't need a lot of apps. Bacon says Canonical may target the enterprise market, where a lack of apps may not be such a drawback, but for the average consumer a weak app store will likely be a big turn off.